This A4 printable and photo quality acetate comes in a pack of five sheets and works well with inkjet printers. 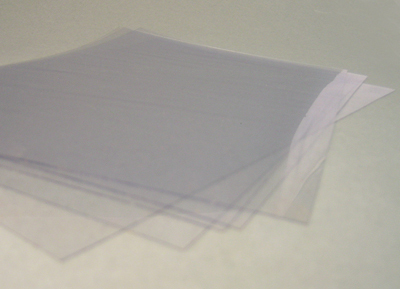 Each sheet has a removable strip to lead film into your printer. Complete with full instructions for use with each pack.